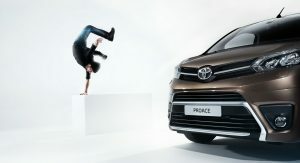 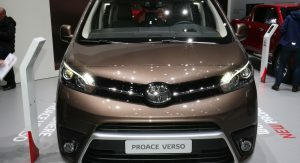 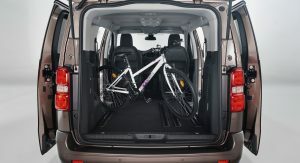 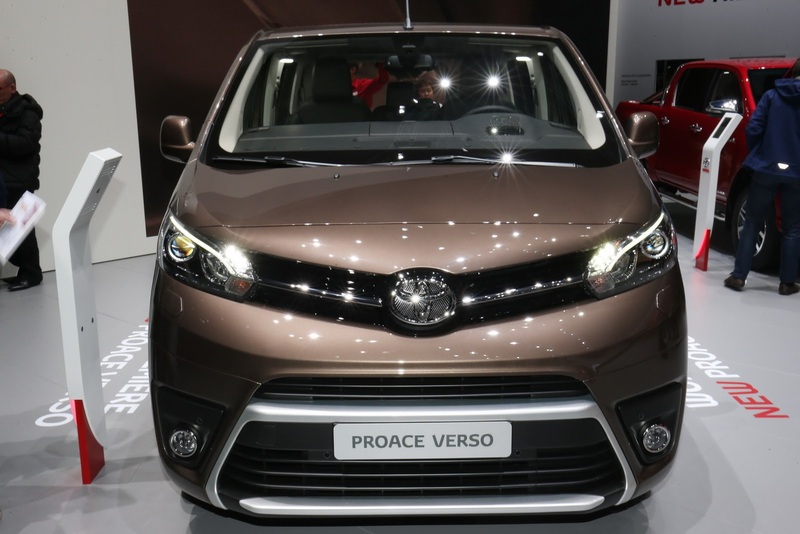 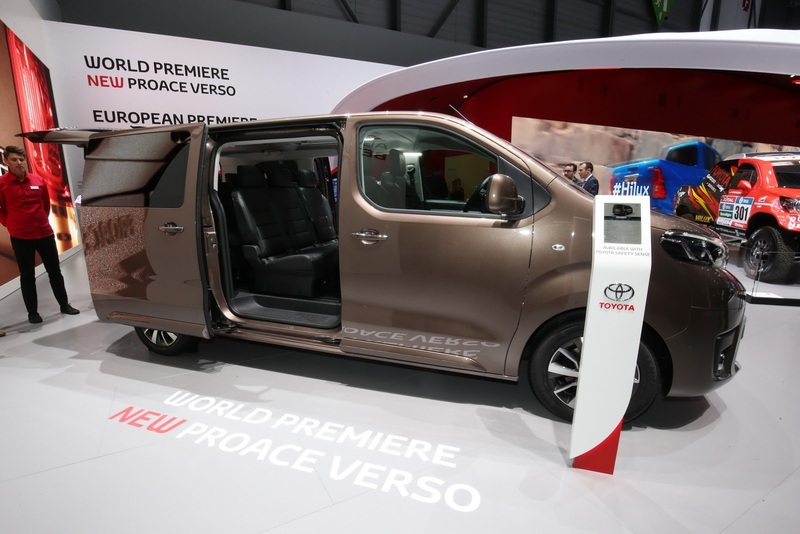 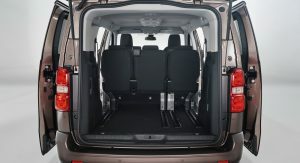 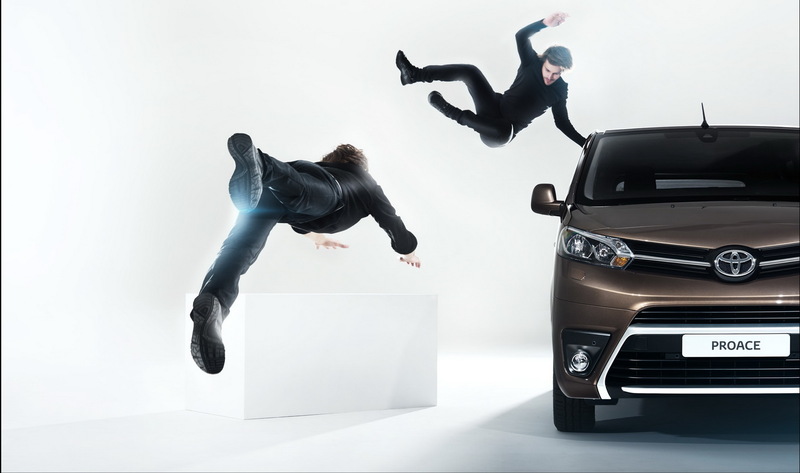 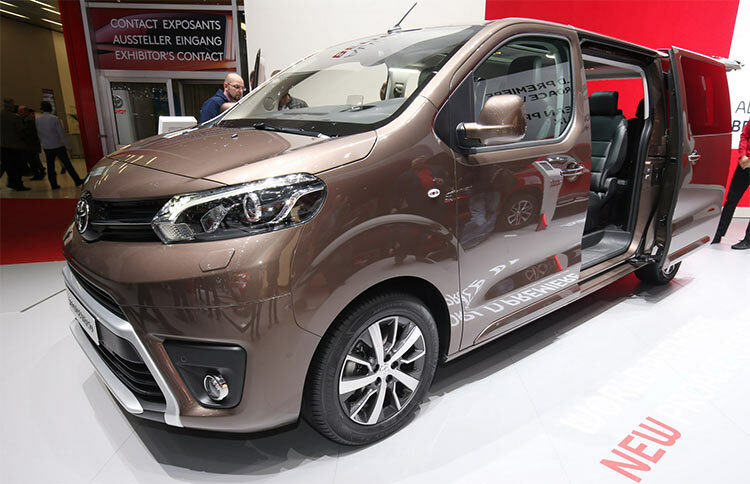 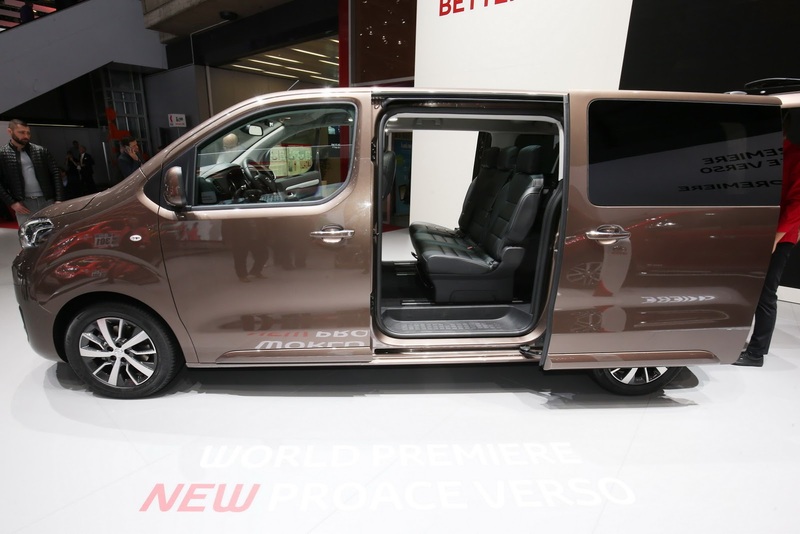 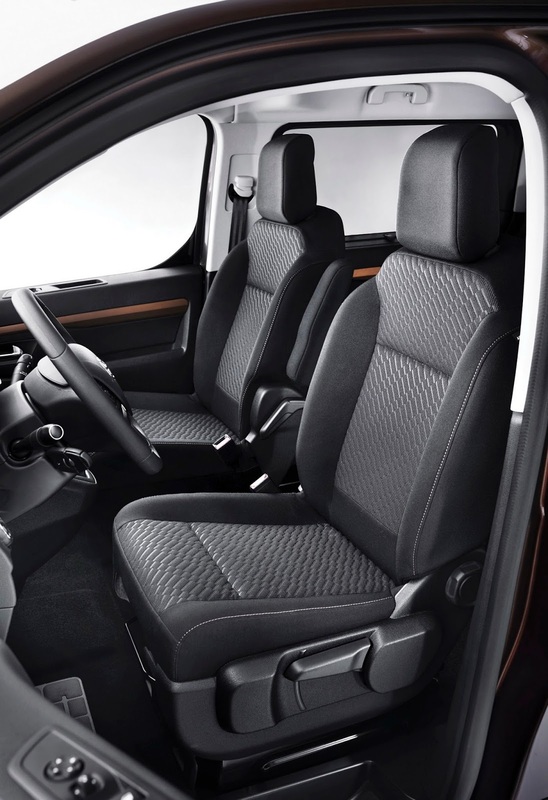 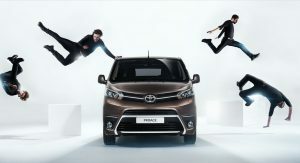 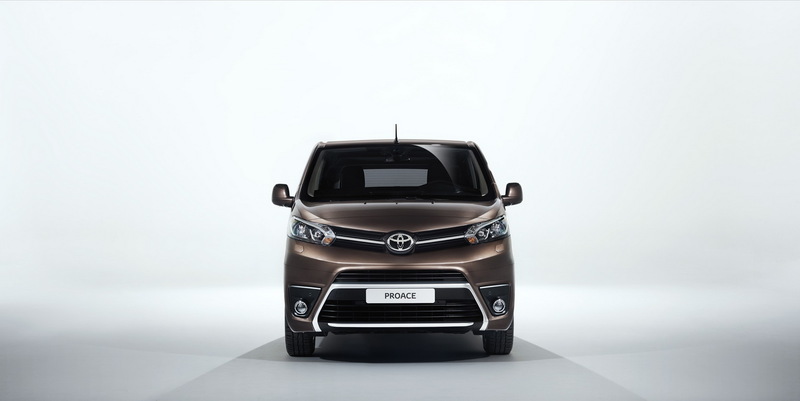 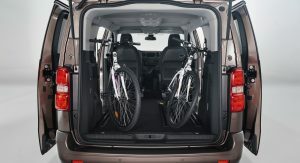 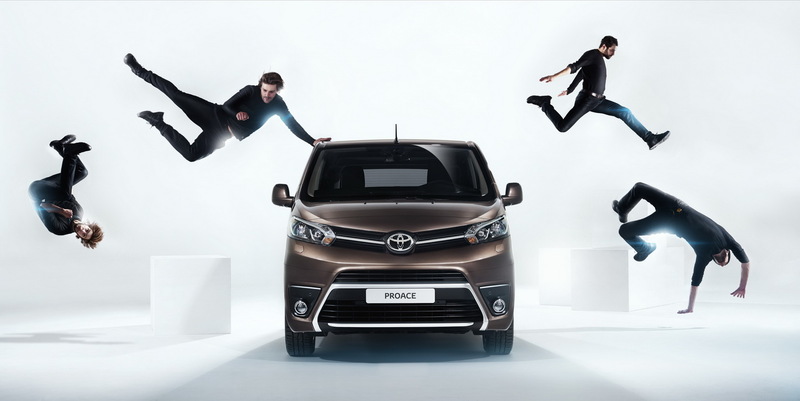 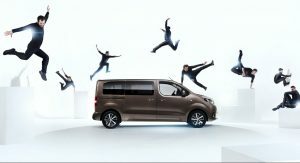 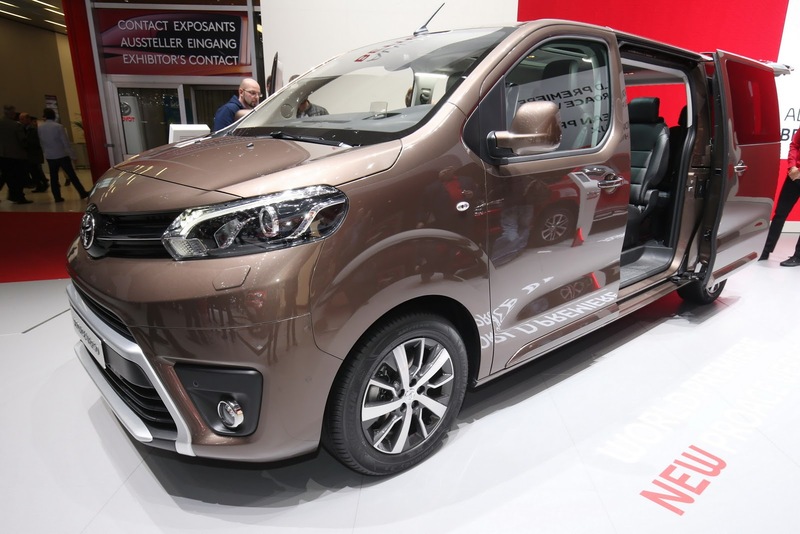 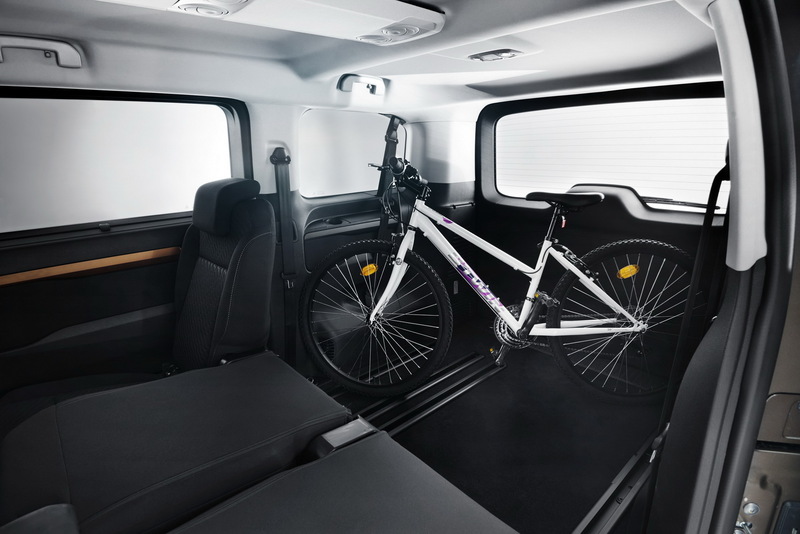 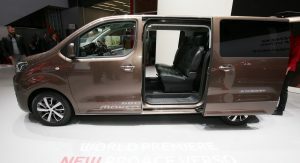 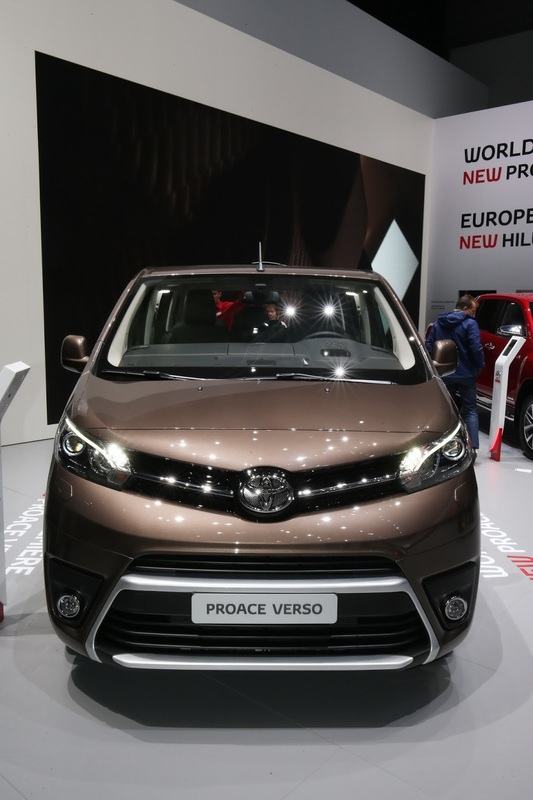 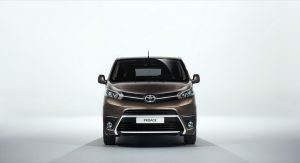 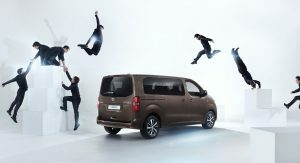 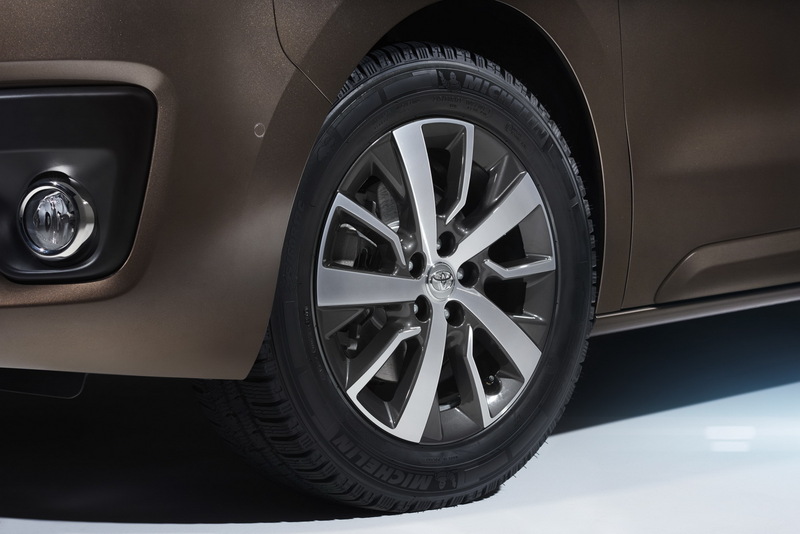 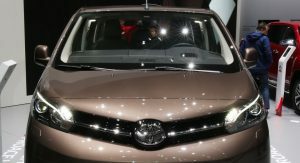 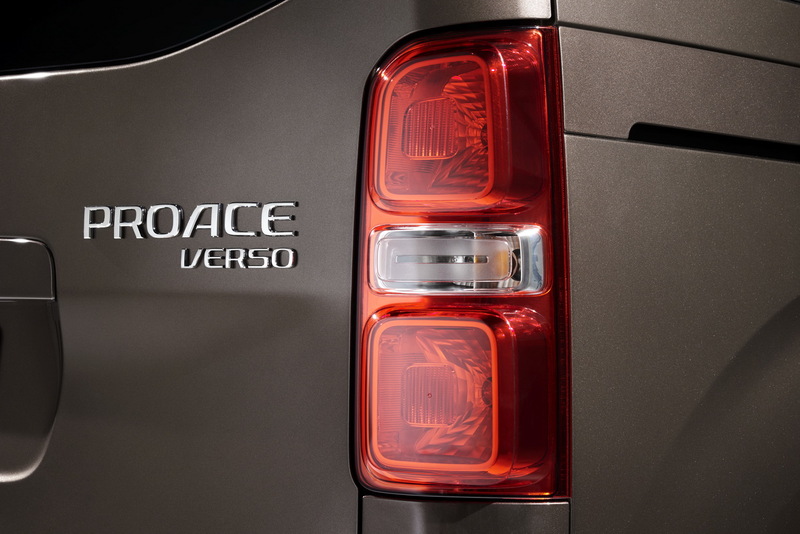 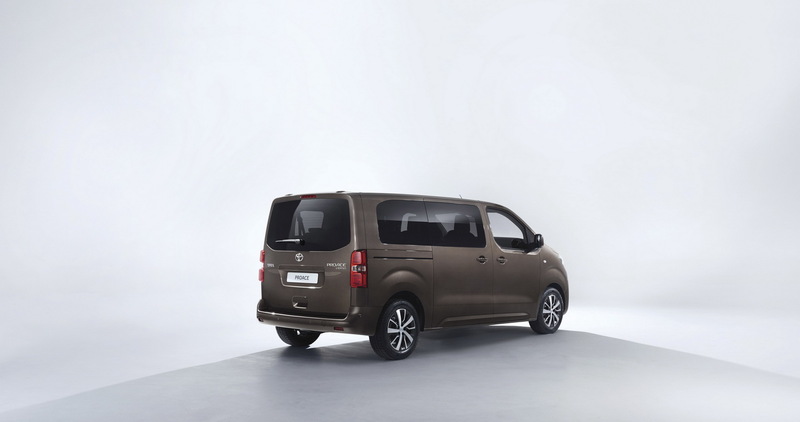 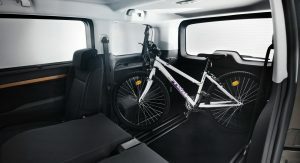 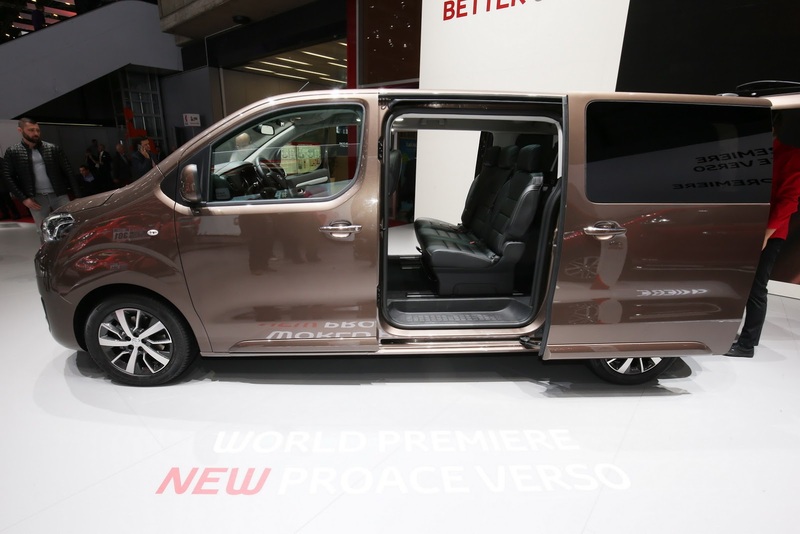 Toyota’s latest addition to their MPV range is the new Proace Verso that debuted last week at the Geneva Motor Show. 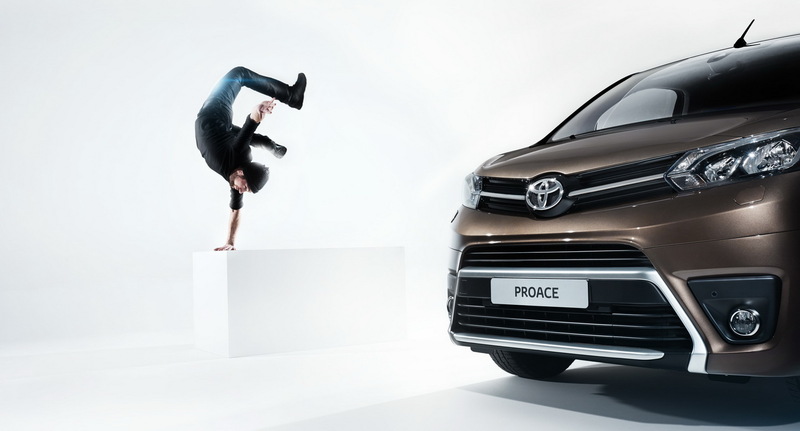 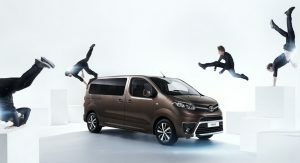 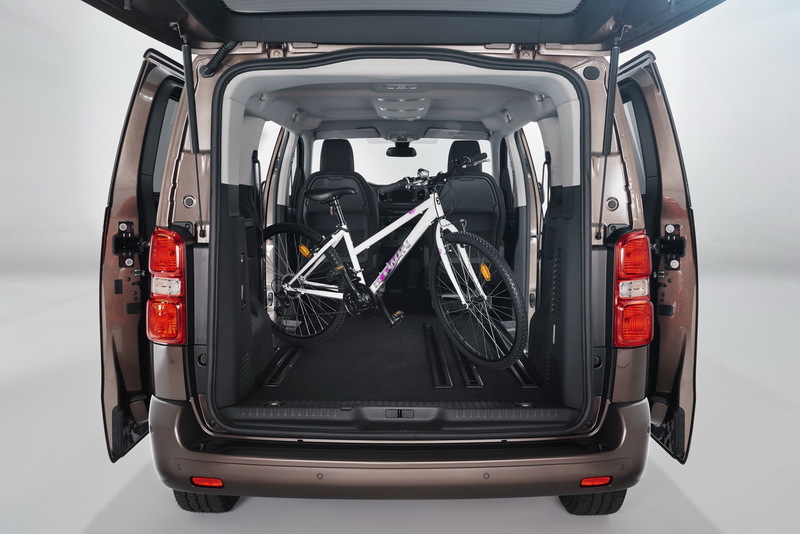 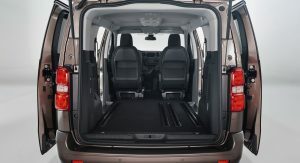 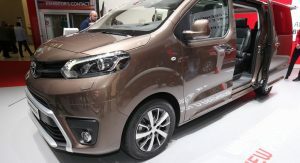 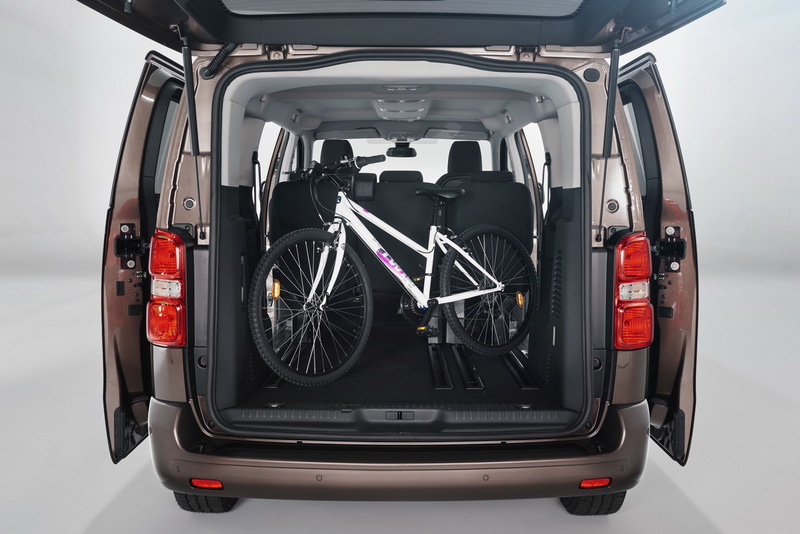 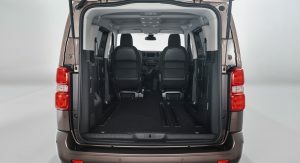 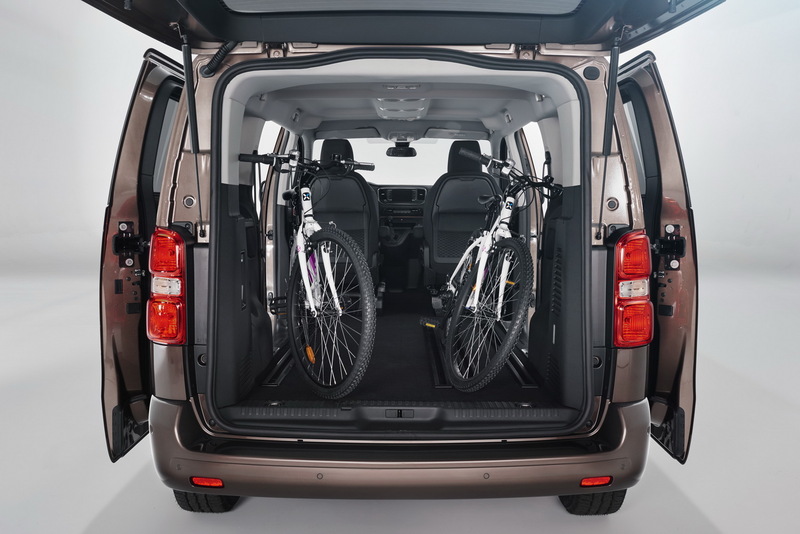 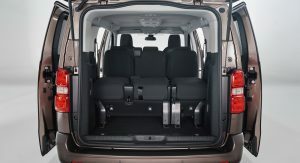 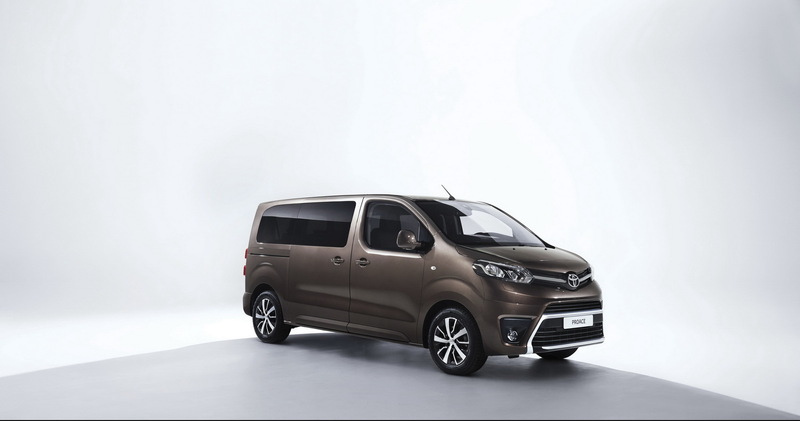 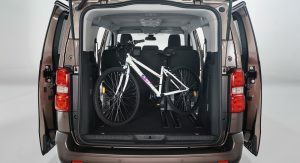 The new Toyota Proace Verso is a sister car to the Citroen SpaceTourer and Peugeot Traveller. 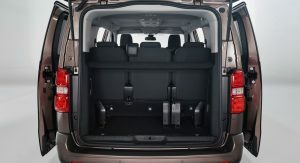 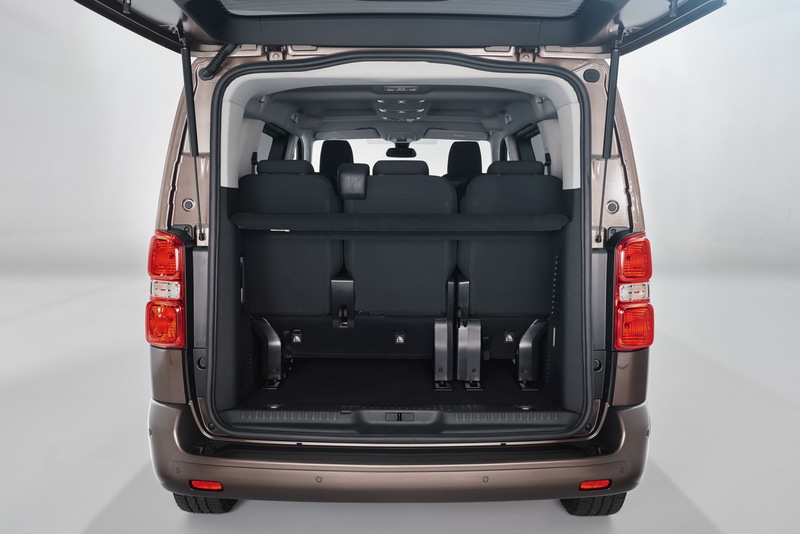 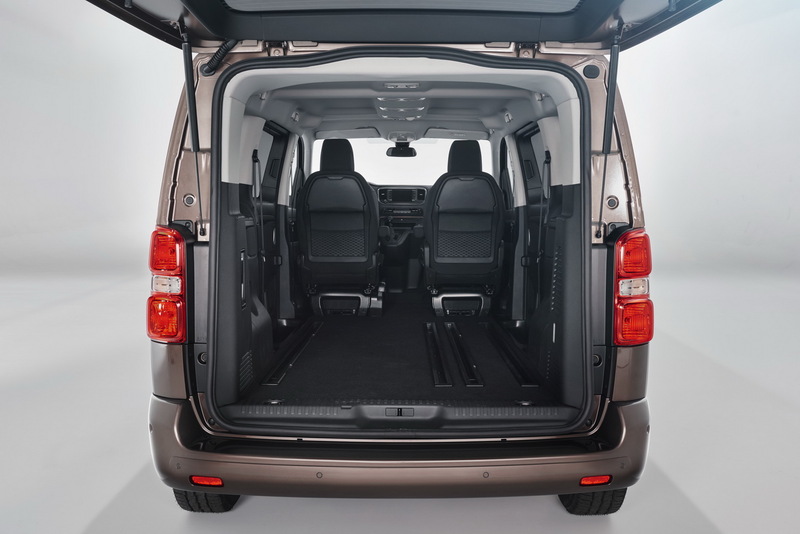 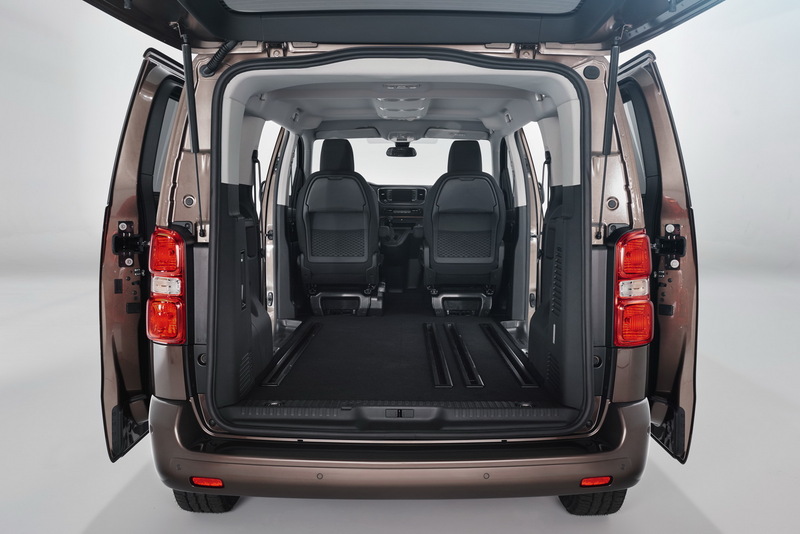 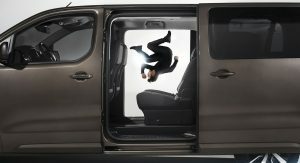 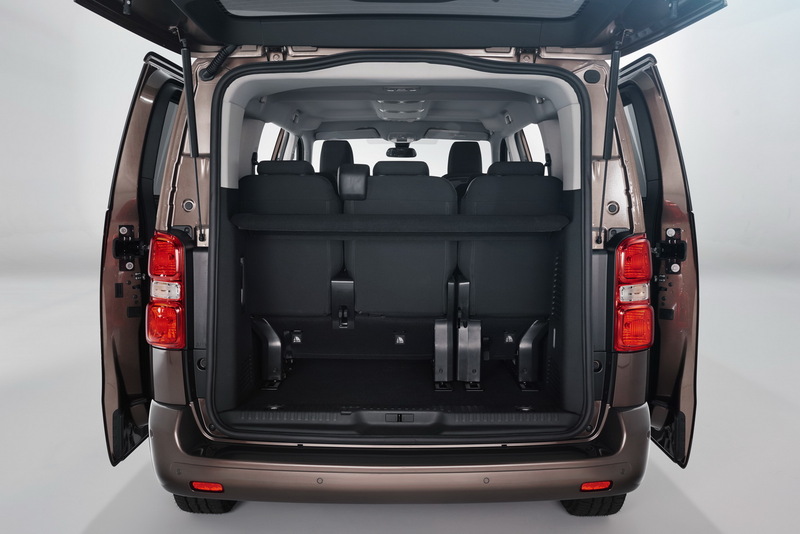 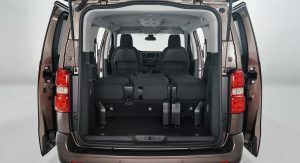 Offered in three different body lengths between 4.6m and 5.3m, Toyota’s large people carrier offers immense cabin space for up to nine passengers in three rows of seats. 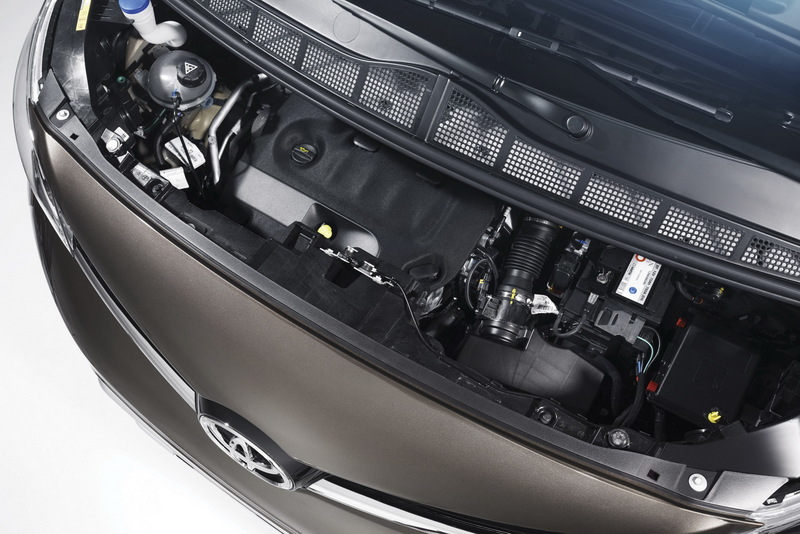 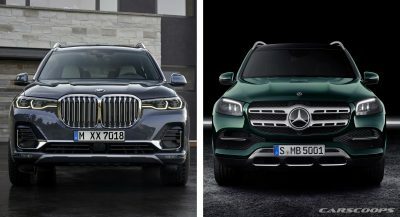 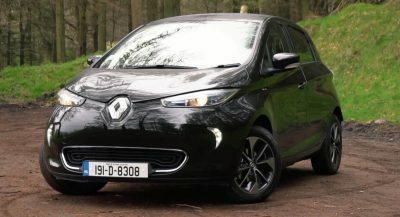 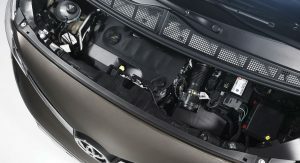 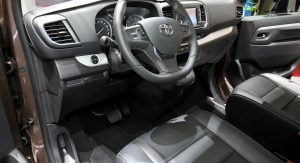 Customers can choose between five diesel engines ranging from 95 to 180PS (93hp to 177hp) and three transmissions (manual, robotized manual and automatic). Depending on the vehicle’s use, three seating formats are available: Shuttle, Family and VIP. 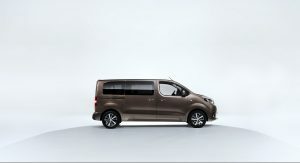 The first two formats can be ordered with all three body lengths while the VIP grade can be selected with the Medium and Long bodystyles. 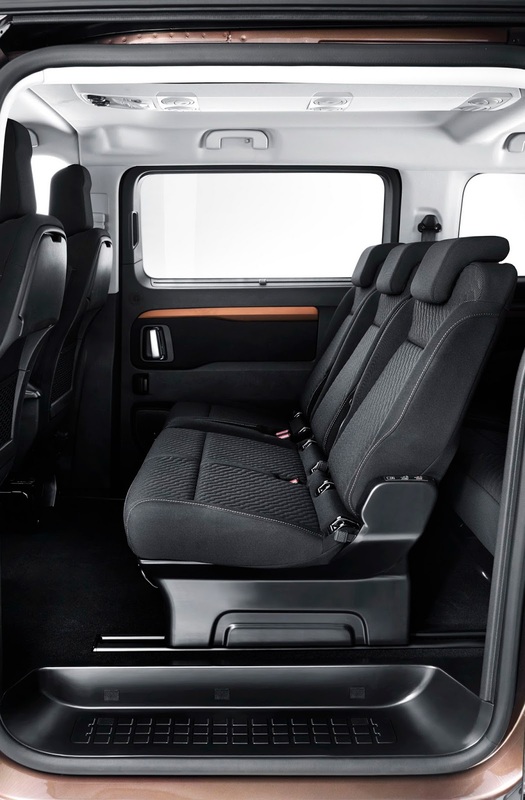 The Shuttle format offers a carpeted floor and high-quality fabric upholstery and is available in 8- and 9-seat configurations. 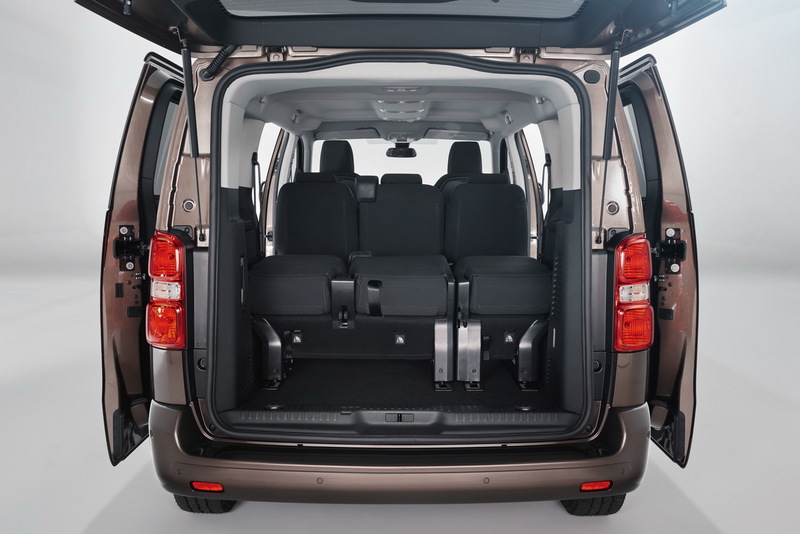 The Family grade focuses on space and modularity, targeting more towards leisure users, offering an 8-seat configuration, with the second row benefitting from aeroplane-style tables. 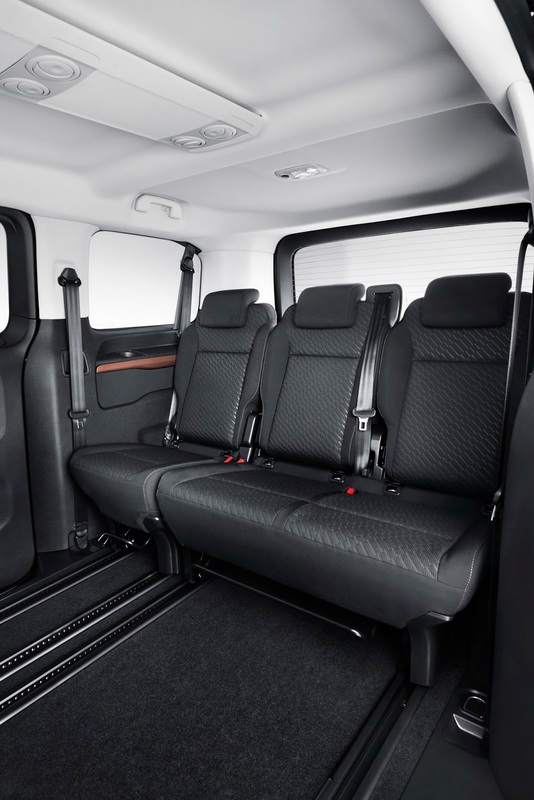 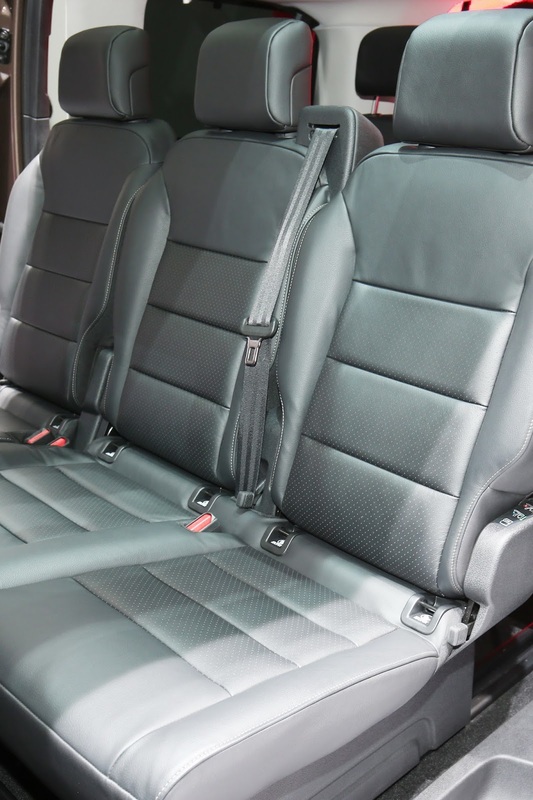 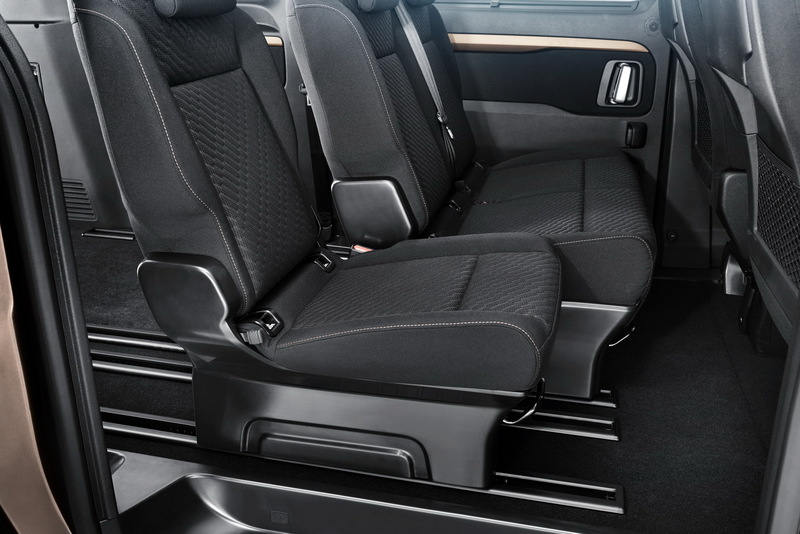 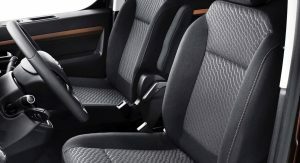 Last but not least, the VIP grade is designed for executive transport. 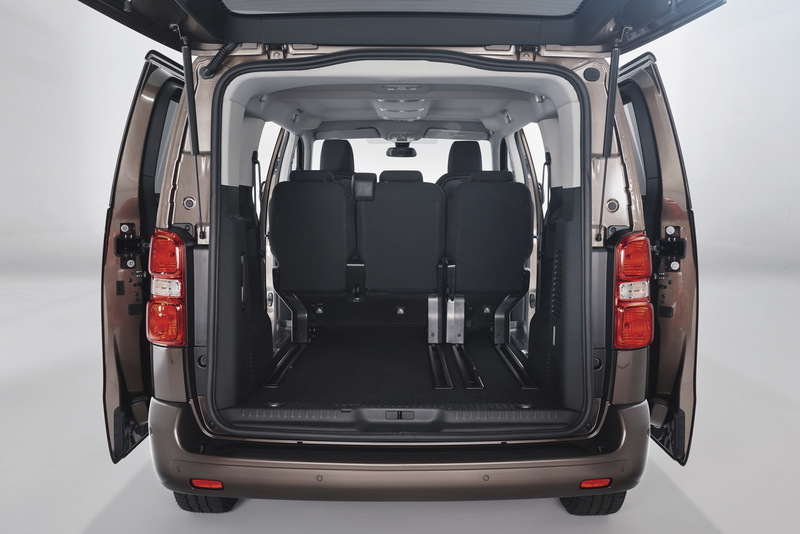 Available in 6- and 7-seat configurations, this option features rail-mounted, sliding and removable second and third row seats. 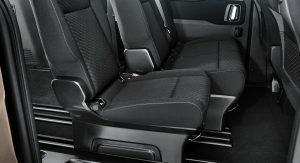 A foldable table mounted on the rails between the rear two rows of seats can be deployed for maximum comfort. 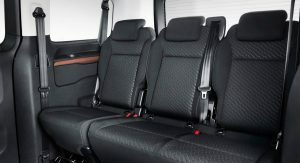 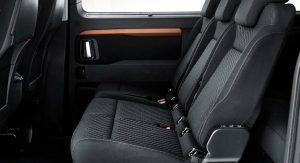 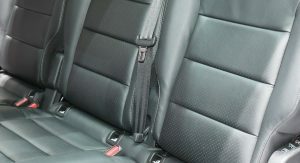 The center row of seats can be reversed for a friendlier travelling configuration. 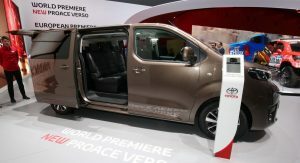 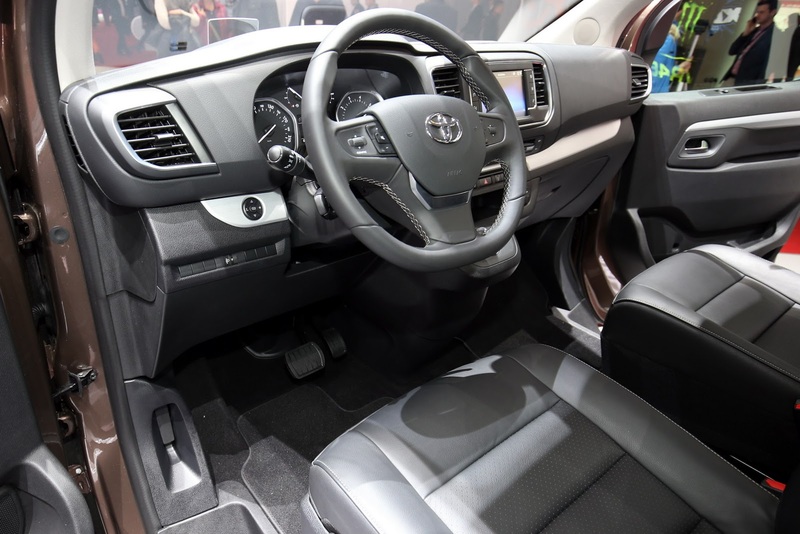 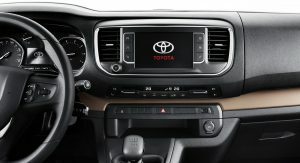 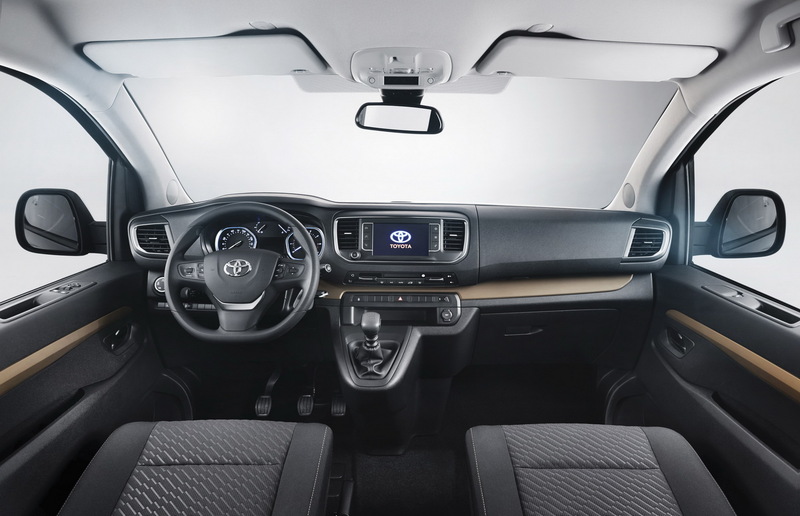 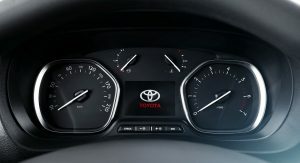 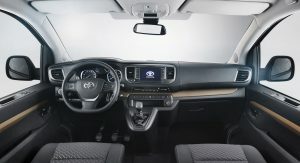 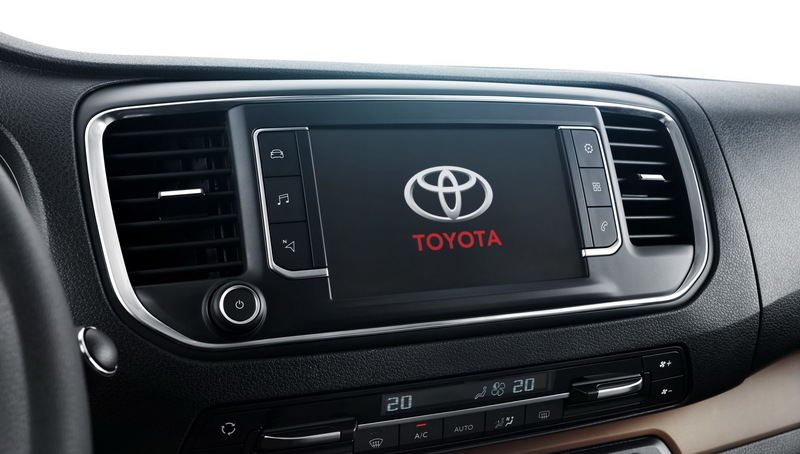 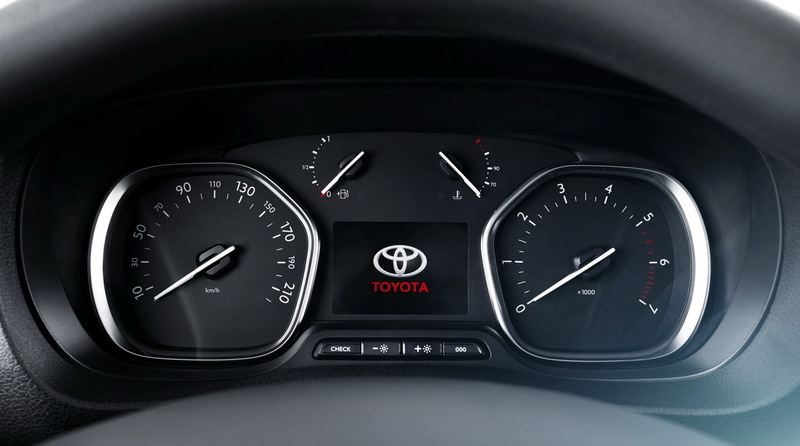 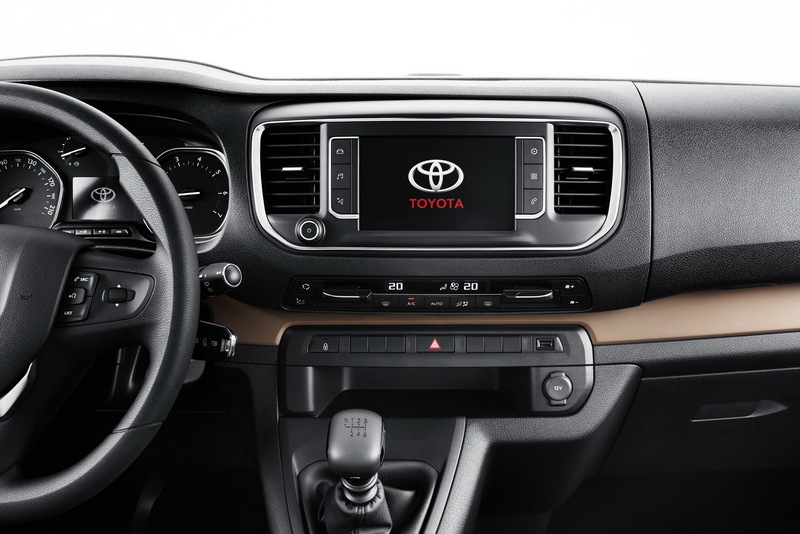 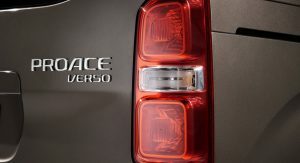 The new Toyota Proace Verso MPV is also equipped with the Safety Sense array of systems, including Forward Collision Warning, Autonomous Emergency Braking, Blind Spot Detection, Lane Departure Alert, Driver Attention Alert, Road Sign Assist and Intelligent Speed Adaptation, Adaptive Front Lighting, and an Automatic High Beam system. 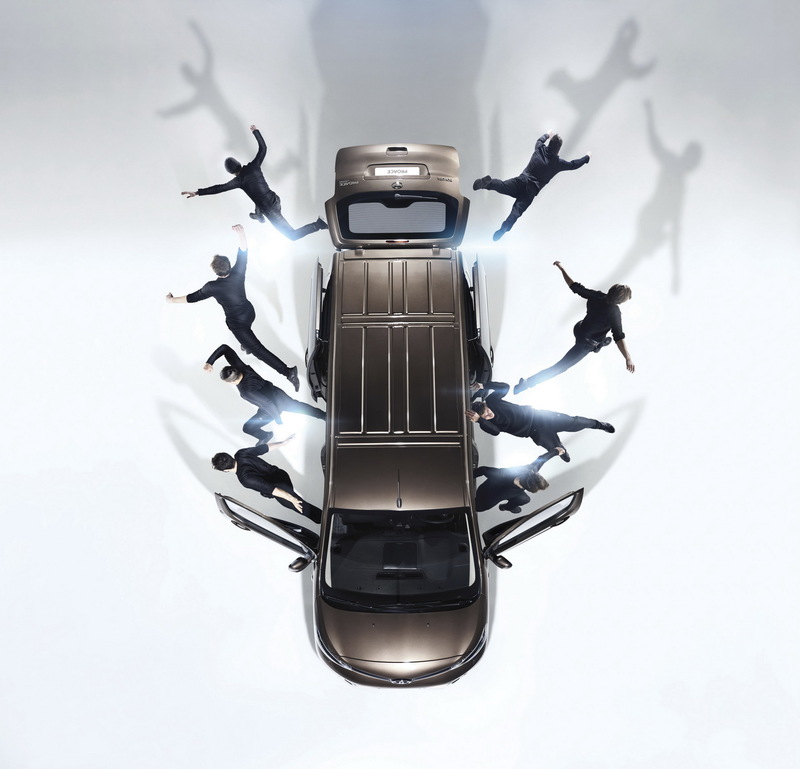 ROOM FOR NINE, YOU BETTER BE NIMBLE. 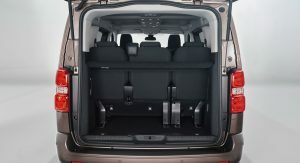 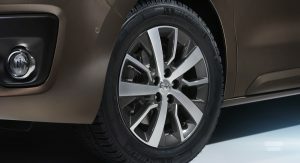 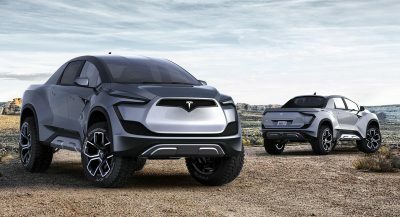 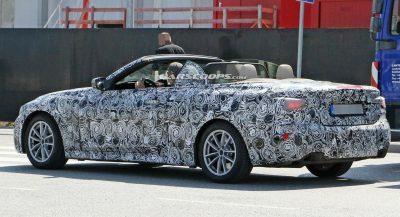 Looks nice for a MPV! 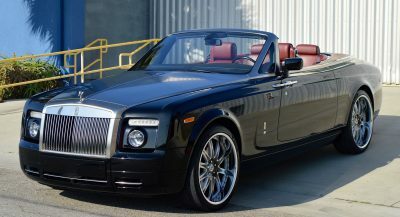 nice one, this will sell!